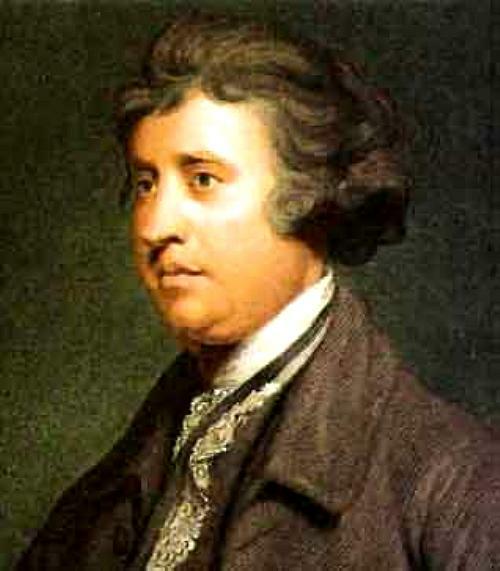 One Eternal Day: "Men of intemperate minds cannot be free"
This day in 1729 was the birthday of Edmund Burke (1729-1797), political philosopher, statesman, abolitionist, friend of liberty, conservative. Those who have been once intoxicated with power, and have derived any kind of emolument from it, even though but for one year, never can willingly abandon it. They may be distressed in the midst of all their power; but they will never look to any thing but power for their relief.